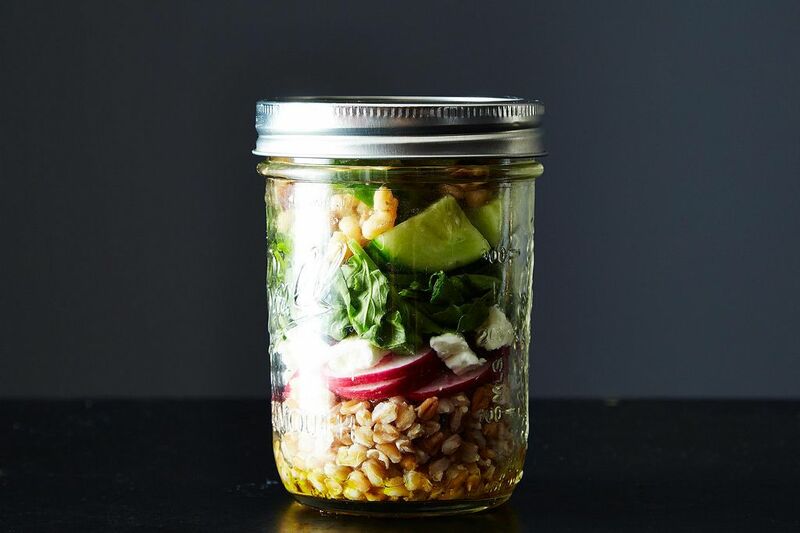 Whether you're going on a picnic or a plane ride, here's how to eat well along the way. When you always need a snack (hi! us! the Food52 team!) 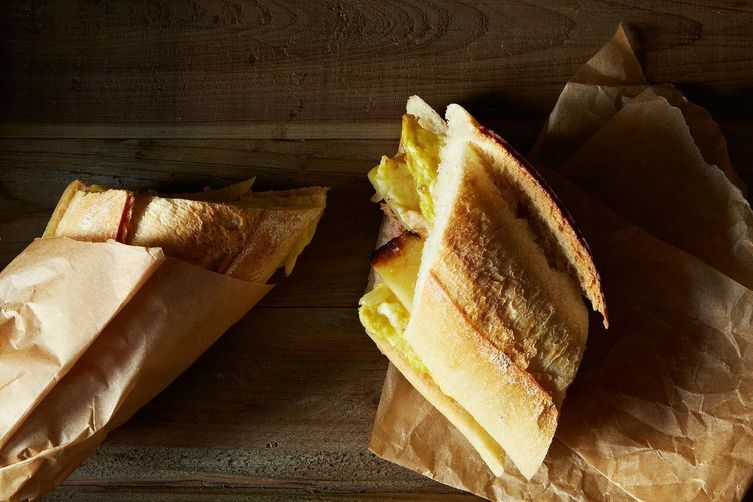 and you always want to eat well—well, it usually requires some packing. 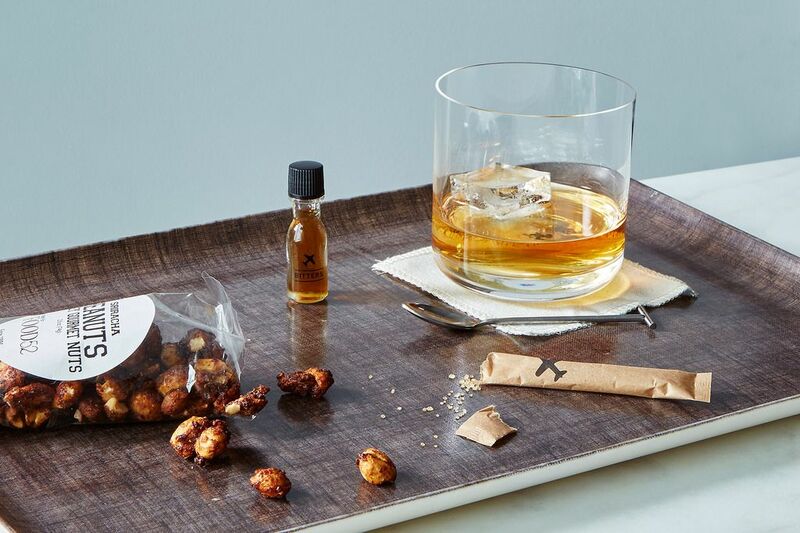 Whether lovingly assembling layered salads, or packing yogurt-granola situations in spill-proof jars ready to tote to the office, or making the best darn in-flight snacks this earth has ever seen—our team is pretty practiced in the art of traveling with food. 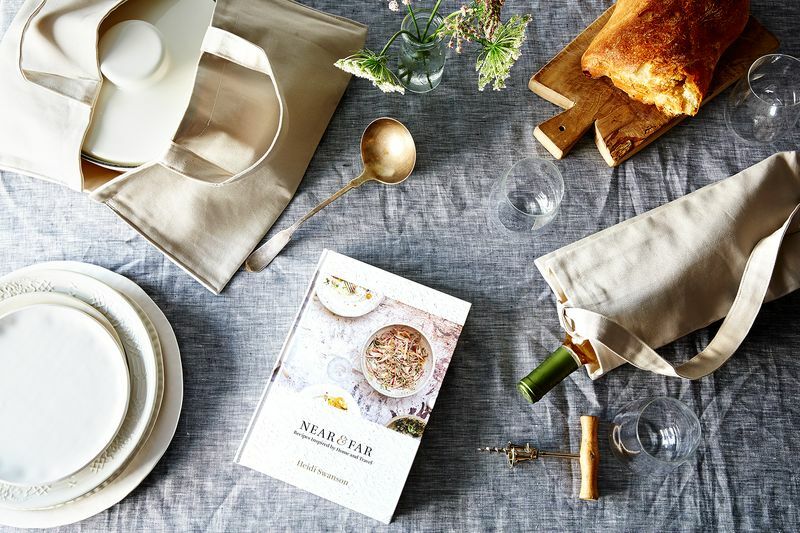 But everyone has tips to share—which is why we were so excited to team up with the San Francisco artisan àplat and cookbook author and photographer Heidi Swanson, whose latest cookbook, Near & Far: Recipes Inspired by Home and Travel, is all about eating well wherever you are. To celebrate the launch of Near & Far, we worked with àplat to design an exclusive series of gray-and-cream-colored totes for wine and casseroles (or pies!). They're so hardworking and beautiful they make us want to carry food around with us even more than usual—to the park, to our pals' houses, to every fall picnic we attend. Love the canvas casserole carrier. Do you know where one can buy it? ~ Packing - sock! ratty tees! Um....these hints were not very good. Lunch bag let down! we'd love to hear your tips! 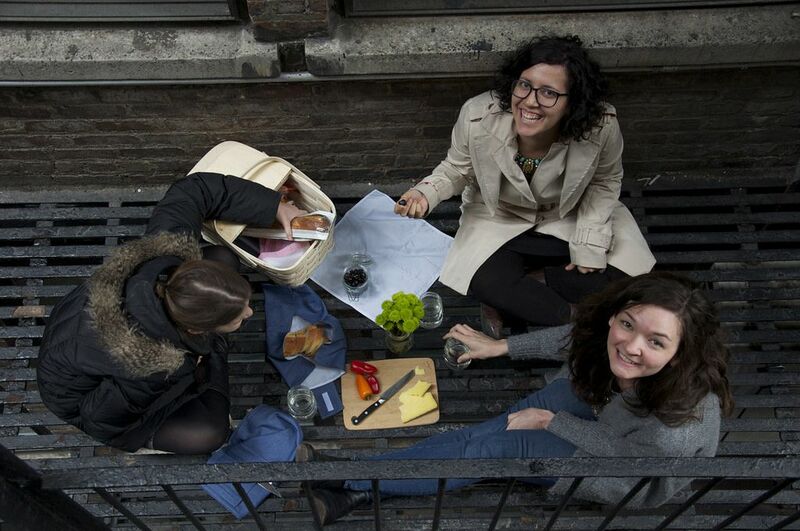 help us become better in-transit eaters!